The site where the Gillis W. Long Center is located was once the home of a sugar cane plantation called Indian Camp, named for General Camp, a War of 1812 Veteran who first owned this land. The centerpiece of the plantation was the main house, built in the 1850s by the same architect who built the historical Nottoway Plantation in White Castle, Henry Howard. The mansion was called “Woodlawn”. This magnificent work is the first sight you see when entering the main gates of the Gillis W. Long Center. 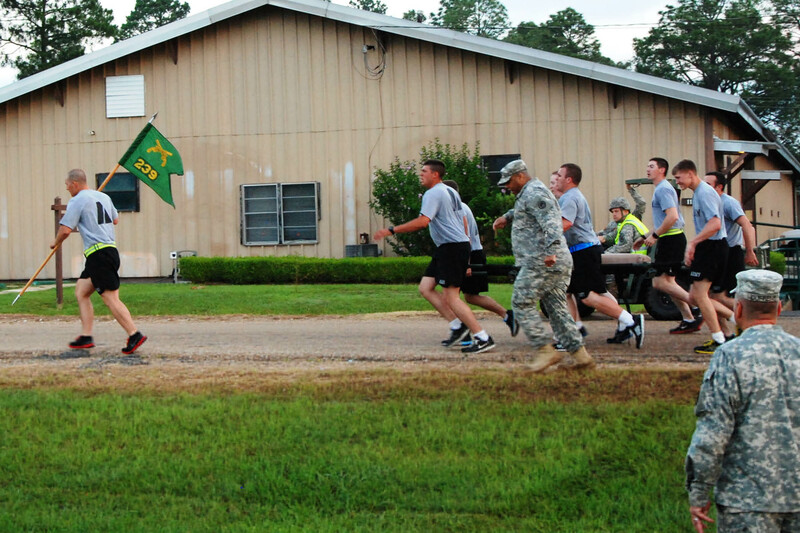 The GWLC is one of seven Louisiana National Guard Installations. 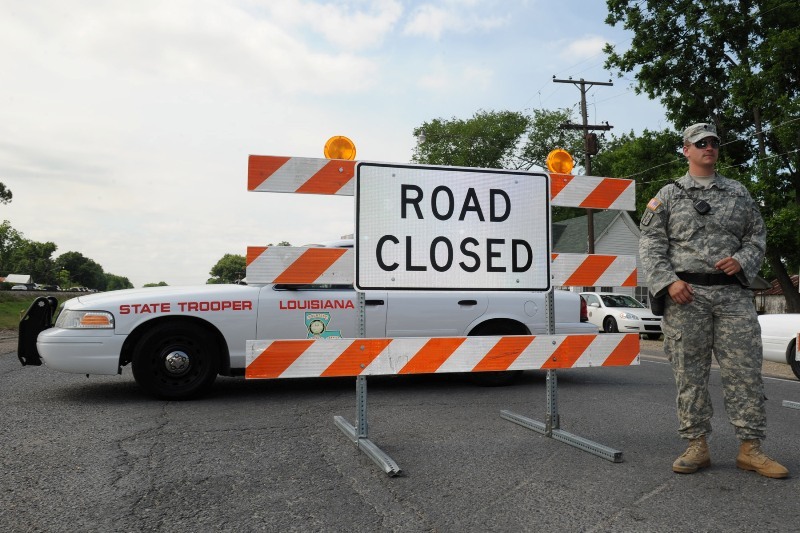 It is responsible for providing operational and training support and resources in support of the units of the Louisiana National Guard. The facility is the home to several LANG units and elements of the Joint Staff..
FROM BATON ROUGE: Take Nicholson Drive (Hwy 30) to LA 3115. Turn right at 3115. From 3115, turn right onto LA 75. LA 30. Turn left at Highway 3115. Turn right onto LA 75. Ahead 5 miles. The Gillis W. Long Conference Center is a newly renovated facility of over 41,000 square feet designed to meet the growing needs for lodging and classroom and conferencing space specifically for training in the Baton Rouge and Iberville and Ascension Parish areas.With seventy private rooms, a conference room, several classrooms, two laundry facilities, and a library, it was designed to enhance and service any type of training environment. Located on the historical Gillis W. Long Center campus, just minutes from Baton Rouge, you will find this location is both convenient and affordable.